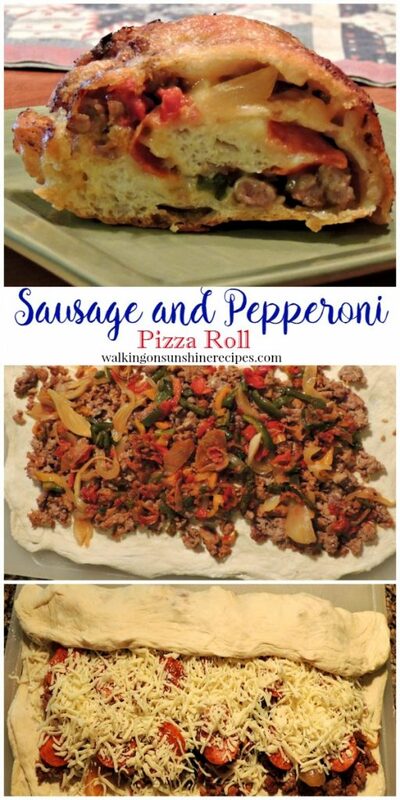 Sausage and Pepperoni Stromboli Roll is a fun dinner to make for your family or to serve for parties. 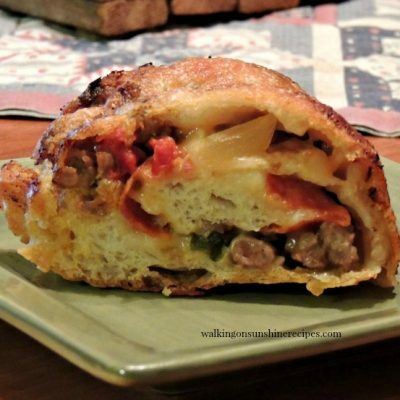 One of my family’s favorite meals is Sausage and Pepperoni Stromboli Roll or as my family likes to call it, Sausage Roll. 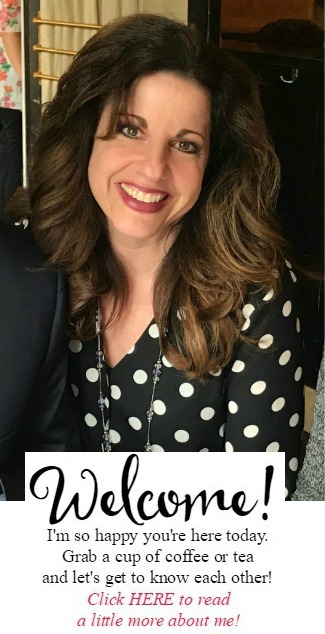 This is such a delicious and fun meal for your family and it also makes a great dish to serve for barbecues, parties or to bring to church for potluck meals. This recipe is sort of like a pizza rolled up. You can make this recipe in so many different ways. 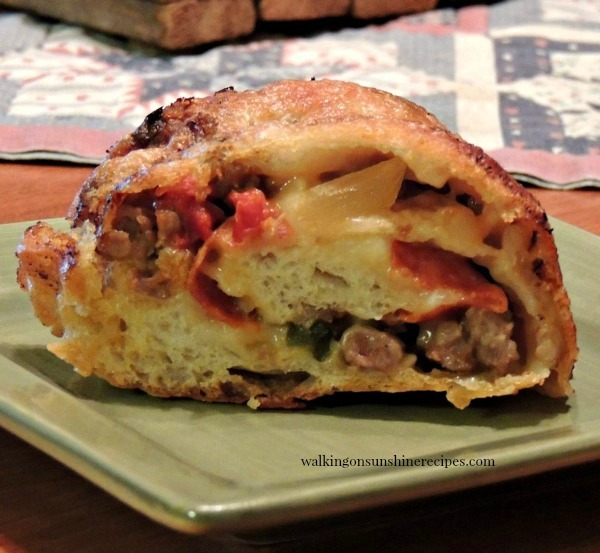 You add ricotta cheese too and make it more like a calzone. You can add sliced cold cuts or luncheon meats in place of the crumbled browned sausage. 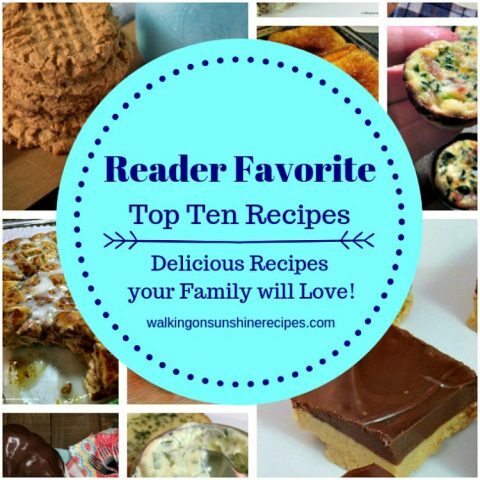 However you choose to make this recipe, you’re family is going to enjoy it. 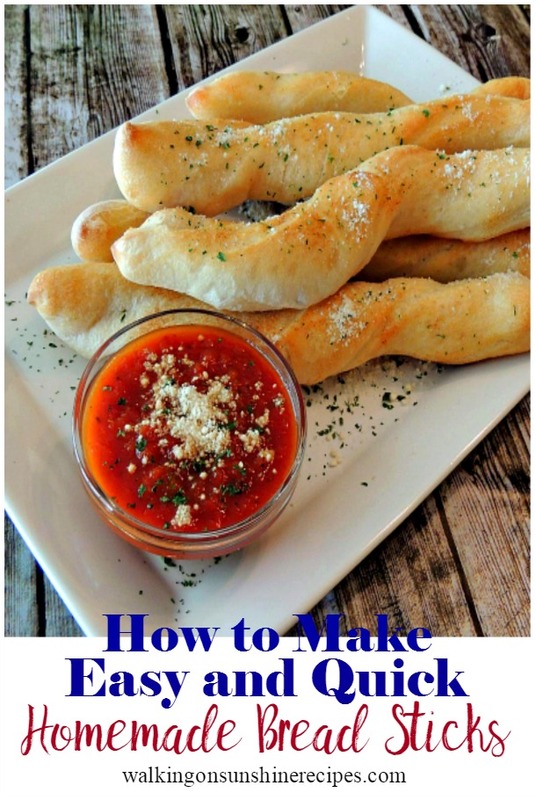 Just don’t forget to serve marinara sauce along side for dipping! Roll out your pizza dough. You can find the pizza dough recipe that I use HERE. 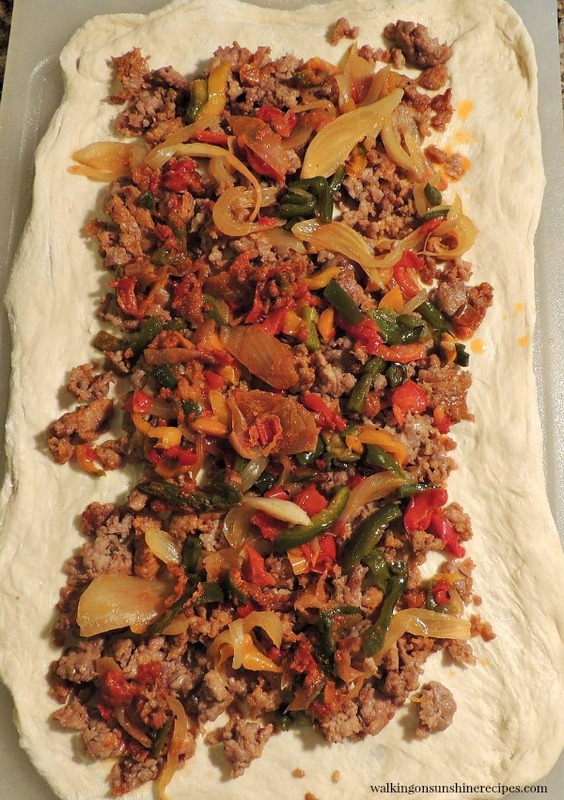 Add your cooked sausage, peppers and onions. Beginning at one end, start rolling your sausage roll. Now you can just place your sausage roll on a greased cookie sheet and let rise for about 30 – 60 minutes, brush with and egg wash and bake in a 425 degree oven until golden brown. Delicious! We like to serve homemade tomato sauce alongside to dip the sausage roll in while eating. This is an old family recipe that my mother made for us growing up and I have adapted to make for my family. In a large skillet, cook the sausage over medium heat, breaking it up using the back of a fork. Add the onions, peppers and garlic and cook until the sausage is no longer pink and cooked through. Add the Italian seasoning. 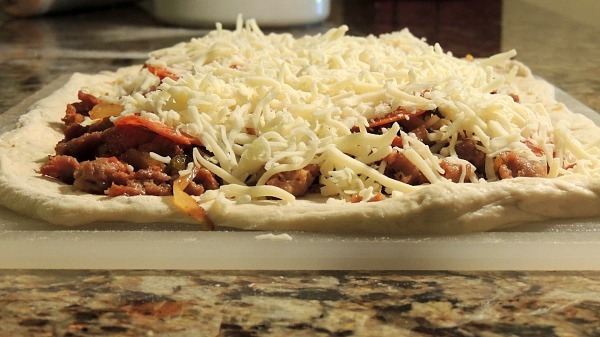 Remove from heat and allow to cool while you prepare the pizza dough. 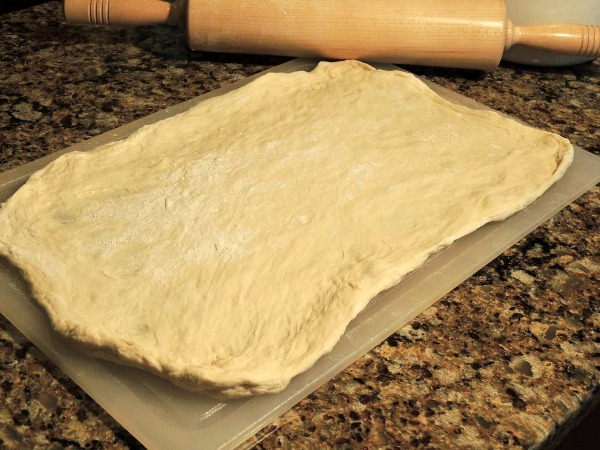 On a lightly floured surface, roll out the pizza dough into a large rectangle shape. 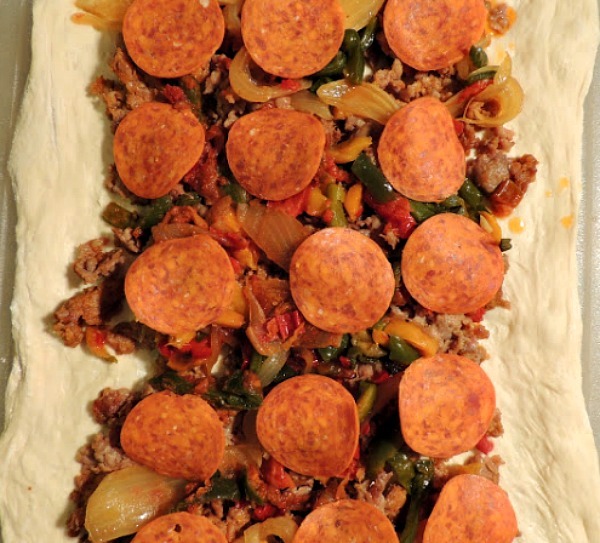 Spread the slightly cooled sausage and onion mixture over the top of the pizza dough to within 1/2 inch of the edges. 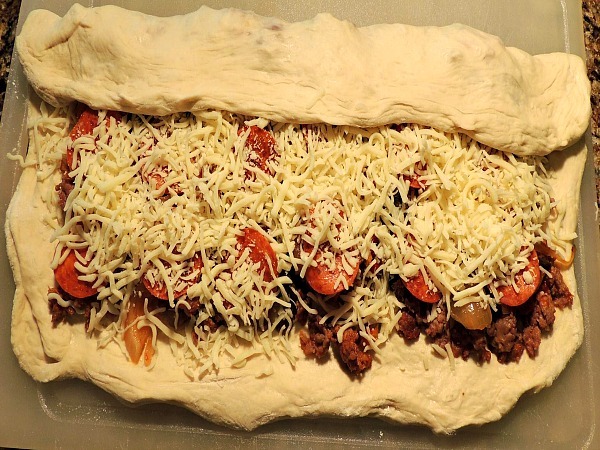 Add the pepperoni slices on top of the sausage mixture. Add the grated mozzarella cheese on top. 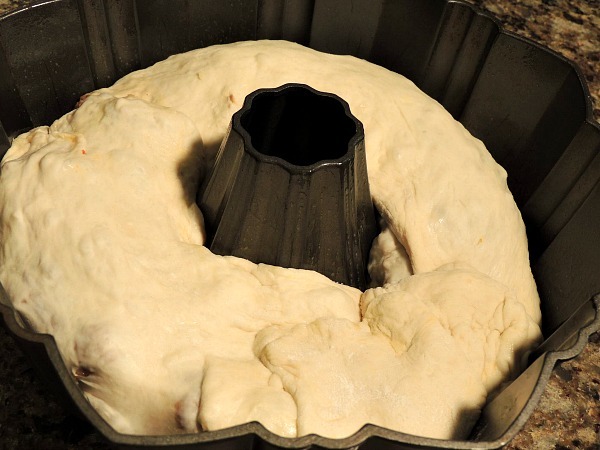 Starting with one end, roll up the pizza dough jelly-roll style. Pinch the seams together to seal and arrange seam side down on a baking tray that's been lined with parchment paper. You can shape the sausage roll into a crescent shape if you want to or you can place the sausage roll into a bundt pan that's been sprayed with non-stick cooking spray. Cover the sausage roll with a clean dish towel and allow it to rise for around 30 minutes. Brush with the egg wash right before baking. Bake in a preheated 400 degree oven for 30 minutes or until golden brown. Serve with homemade tomato sauce for dipping.